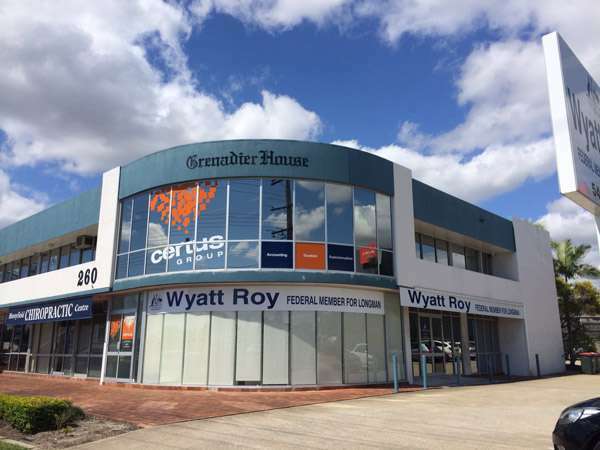 Our office is ideally situated in the growth corridor between Brisbane and Noosa. Come in and meet the focused team of accounting professionals, dedicated to finding you more profits, less tax burden and great ideas for the future. We can answer your questions and show you how to maximise profits. Call in business hours or if you are visiting the site after work, simply fill in the contact form and we will be in touch.